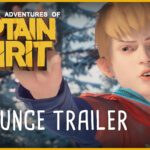 THE AWESOME ADVENTURES OF CAPTAIN SPIRIT will be the next new installment in the Life is Strange Universe. 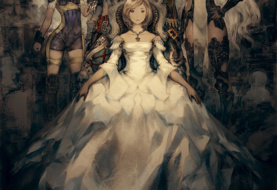 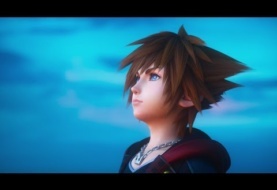 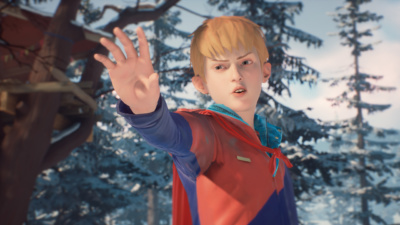 It’ll be available on PlayStation 4, Xbox One, and PC for free on a permanent basis for everyone on June 26, 2018. 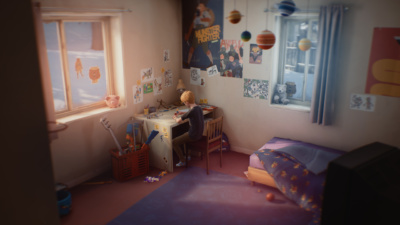 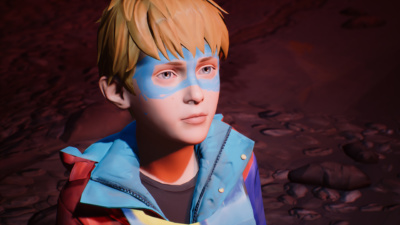 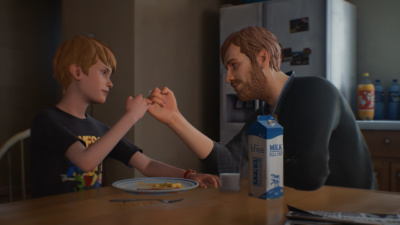 Captain Spirit isn’t Life is Strange 2 but will contain references to the story of Life is Strange 2. 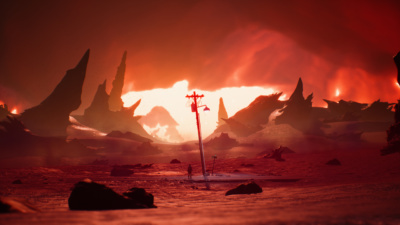 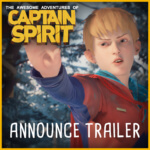 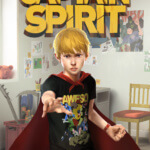 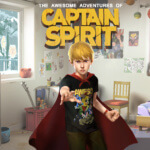 1 Comment on "The Awesome Adventures Of Captain Spirit – June 26 2019 (Free)"